Ever wonder what is that bump at the base of your baby toe? Read and find out! Tailors bunion – what is it? Most people know – or think they know – what is a bunion. A bunion deformity typically occurs at the base of the big toe at the big toe joint, where the big toe joins the foot. The toes join the foot at the long bones, called metatarsals. The metatarsals are considered the long bones of the foot. In a bunion deformity, the 1st metatarsal bone tends to drift medially, or towards the midline of the foot. This causes the appearance of a bump at the base of the big toe, and this bump is called a bunion. On the outside of the foot, or on the joint where the 5th toe joins the 5th metatarsal, if there is a bony prominence, that is called a bunionette, or a tailor’s bunion. The reason it is called a tailors bunion is historical and anecdotal. In the past, tailors used to sit cross-legged on the floor all day and work on their sewing machines. That repetitive pressure on the outside of the foot at the base of the baby toe often caused irritation, which was common in this population. It appeared to be like the bunion, but since many tailors had it, it came to be known as a tailor’s bunion. The tailor’s bunion, just like the other well known bunion, can be caused by several circumstances. The most common cause is an inherited structure of the foot. Due to biomechanics of the foot, the 5th metatarsal bone tends to drift laterally, or away from the midline of the body. The increase in the distance between the 4th metatarsal and the 5th metatarsal is of concern here, as the space increases, the deformity worsens. 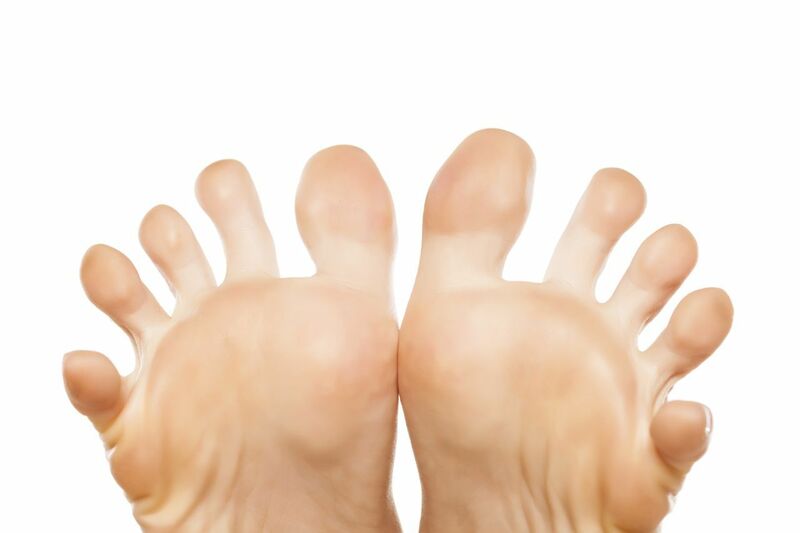 The base of the 5th toe often does not want to follow, and the 5th digit drifts medially, or towards the rest of the toes. This results in a “bump” at the base of the 5th digit, and an enlargement of the head of the metatarsal. The bone at the tip starts to protrude outward, and the 5th toe leans inward, emphasizing this bump. Sometimes, it can actually be a bony spur that causes the protrusion. This spur on the outside of the head of the metatarsal bumps up against the inside of the shoe, causing irritation and redness that we know as a tailor’s bunion. A tailor’s bunion is relatively easy to diagnose because the abnormality will be easily visualized on an X-ray. Sometimes, the bone structure is within normal limits. Your doctor will also review X-rays with you, and realize that there indeed is no bone spur at the head of the 5th metatarsal. If there is no bony abnormality, it can also be a bursa that is protruding. A bursa is a fluid filled sac that causes lubrication between muscles and tendons at the joint. The bursa sac is at the base of the 5th digit. Pain occurs as this bursa is rubbed up against a tight fitting shoe. But it is important to remember that this is not a tailor’s bunion and this does not have anything to do with bone; in fact, it is an enlargement of the soft tissue around the joint. It is very common for a bursal sac to be enlarged around the base of the 5th digit where it meets the foot. How Does It Get Better? Will It Get Worse? There are some instances where the tailor’s bunion pain can get worse. The one way that it can worsen is if you wear tight fitting shoes. The way that shoes are shaped, they may not always have a wide toe box that our doctors recommend. In fact, thee pointier the shoes, the worse the tailors bunion pain will be because of rubbing. When you put on a tight fitting shoe, this will irritate it. If you wear an open toed shoe or a shoe with a round toe box, this gives room to the deformity and will not cause any pain. Just like any other foot condition, it is important to make an appointment with your podiatrist if you are worried that it may be something. Here at Prairie Path Foot and Ankle Clinic, we will take a full history and perform a lower extremity exam. We will also take digital X-rays and review them with you to determine the cause. Conservatively, there are ways to treat a tailor’s bunion. At the very least, your podiatrist will discuss what shoe type you should wear and will recommend a shoe with a rounded toebox, or a wider toebox. You may even feel relief with open-toed shoes. But although these are conservative options, there is also room for surgical correction of this deformity. If the angle between the 4th and 5th metatarsal is wider than what is within the normal reading, then surgery is needed. Surgical correction entails having the doctor cut the 5th metatarsal, moving it in the correct position, and then fixating it with hardware, such as a screw or pins. If it turns out to be a bone spur at the head of the 5th metatarsal, or if the bone itself curves outward a bit causing that bump, then the surgeon can also perform surgery to either excise the bump all together, or to shave it down during the surgery. Recovery time from these procedures depend on the severity of the tailor’s bunion, and which procedure is actually performed. Lastly, if it is not in fact a bony deformity but instead a bura sac (as discussed above,) then the treatment may consist of a localized steroid injection into the bursa. The steroid acts as a local anti inflammatory agent to decrease the swelling in that area. If you are not a candidate for injection, then the doctor may try to aspirate any excess fluid in the area to try to shrink it in size. Other options include padding the area with felt or moleskin, using ice to the area to decrease the inflammation, taking oral anti inflammatory medications (if the injection locally of steroid is not possible,) or even using custom orthotics. Custom orthotics are inserts made to the specifications of your foot to produce a biomechanically neutral position of your foot, thus decreasing the external pressures on the area. 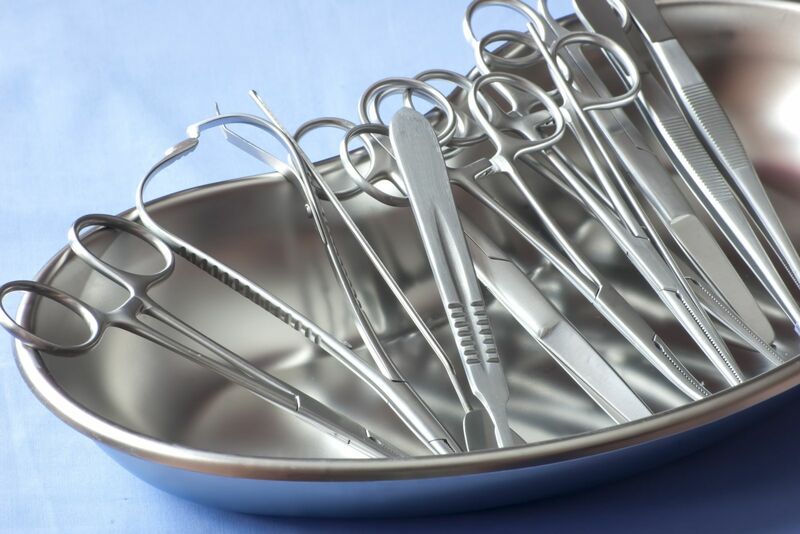 Your podiatrist will take a plaster mold of your foot, and send it off to a lab with specifications and a prescription, and the lab will fabricate a custom orthotic for you. How Can I Prevent This From Occuring? As was mentioned before, this deformity may be due to genetics. However in order to prevent irritation of that bump, our doctors recommend a wider shoe, or a toe with a wider toe box. Pointed shoes will irritate the bump as it rubs up against that bone. Often open-toed shoes or sandals may be the best way to prevent pain and/or irritation. Regardless of any foot issue you may have, make an appointment to see one of our doctors at Prairie Path Foot and Ankle Clinic. Our doctors will be able to diagnose the problem and come up with a treatment plan that works for you.